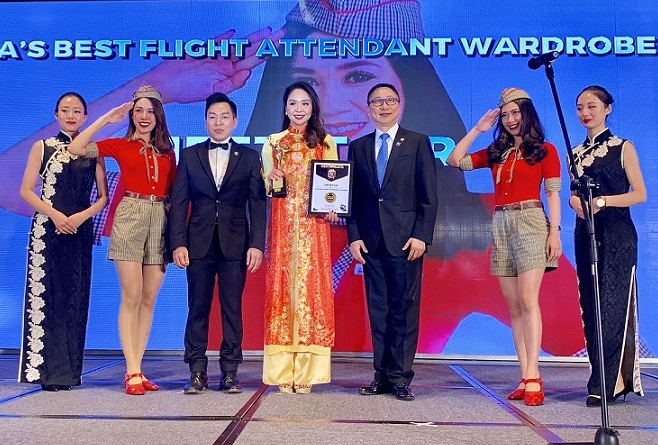 Vietjet was honored with the ” Asia’s Best Flight Attendant Wardrobe” at the Gala Ceremony hosted by NOW Travel Asia Awards, in Chengdu, China. The result was announced based on actual votes by readers’ and the judges. Vietjet uniform harmonizes the modern and traditional styles, which creates a break-through outfit, beyond the framework of normal uniforms. It brings the uniqueness and new look, demonstrating Vietjet’s youthful, innovative, and inspirational spirit to conquer and connect the sky. Last year, Vietjet was also honored in the top five airlines with the most charming cabin crew, in line with Singapore Airlines, Air France and Emirates. 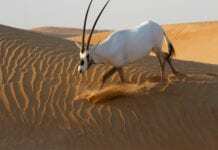 The results were publicly voted on Canada’s vivalifestyleandtravel.com, a lifestyle and travel website. Since 2012, NOW Travel Asia Awards have annually honored outstanding tourism service providers throughout the Asia-Pacific region. 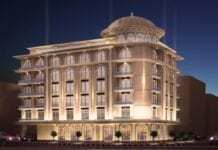 This year, NOW Travel Asia Awards continues its awards to the high-end tourism sector including luxury hotels and resorts … This year’s highlights were not only the exceeded number of voting participants, but also the significant impact of the nominations and awards. These will help improving products and services in the industry.